I’ve enjoyed climbing for a number of years now. Indoor climbing, occasional outdoor although I haven’t done very much of this, and also tree climbing. This was a real high point for 2015. 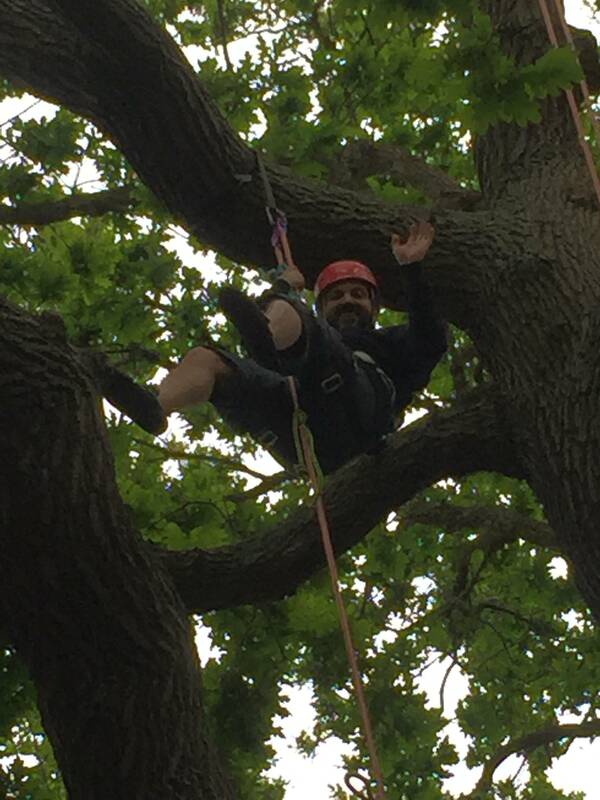 I love tree climbing and I wish I could do it more often. 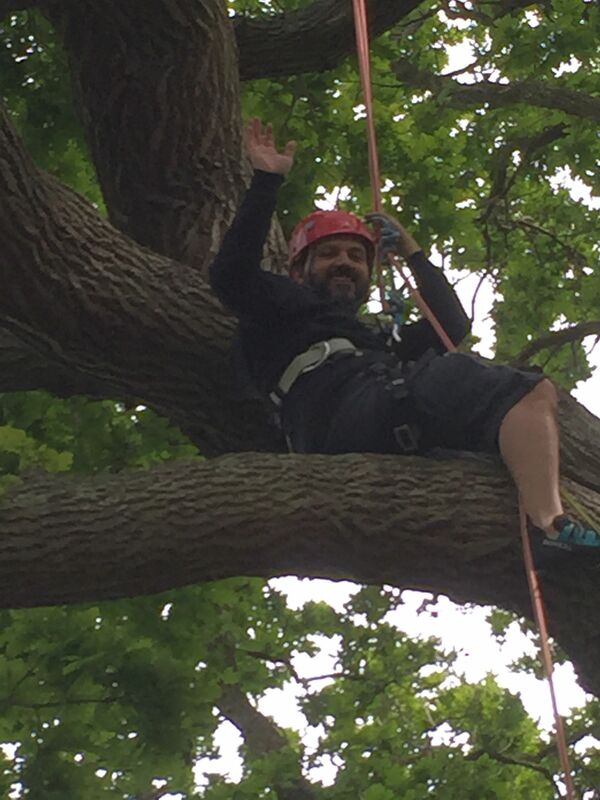 A couple of shots of me climbing trees on the Isle of Wight at the weekend. It was amazing fun. I’d thoroughly recommend it to anyone. I do enjoy climbing, whether it’s indoors, outdoors, rocks, walls, or trees. However, after several hours of Go Ape today in the rain I think I’ve decided that fair weather climbing is mainly for me as climbing in the pouring rain isn’t nearly as much fun as doing it in the sunshine. Still, it’s an experience right? I suppose so. I can say that I’ve done a Go Ape course in the rain. Most people wouldn’t be able to say that. There’s a reason for that you know. 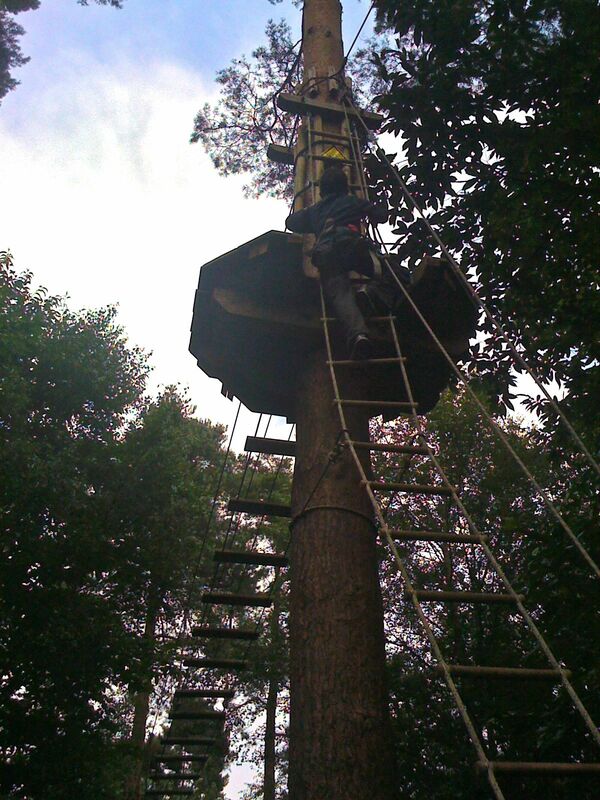 Over the summer I spent a great day at a Go Ape site at Bedgebury. When you first take a look at a course like this it can look daunting, but when you’re up in the trees it is great fun, and we had perfect weather for the day. Climbing trees is a wonderful activity except in the rain of course, but even then it can be fun. That’s probably a post for another day. It is probably good exercise too, but that’s not why I enjoy it. I just love getting off the ground and being up in the trees. There’s nothing quite like it. Spending a few hours at Go Ape is just pure fun and I’d recommend it to anyone so long as you’re not afriad of heights that is! If you have no idea what I’m talking about then check out the Go Ape web site and see if it takes your fancy.